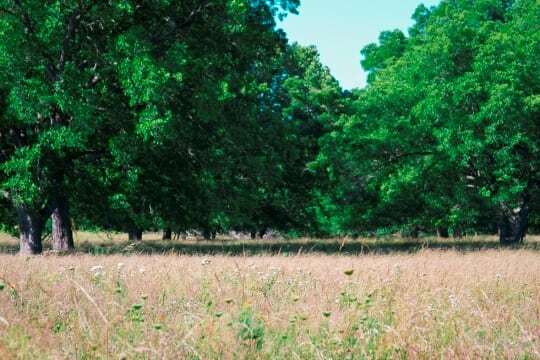 This attractive and versatile property located near Paden, OK offers excellent soils supporting introduced forage, as well as, wildlife habitat. 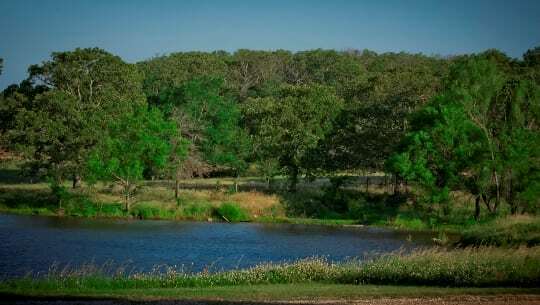 This Oklahoma ranch offers a combination of North Canadian River frontage, over 20 ponds, multiple creeks, timber and excellent grazing which all contribute to the value of this balanced ranch acreage. Possible division of Headquarters and Gambill acreage. 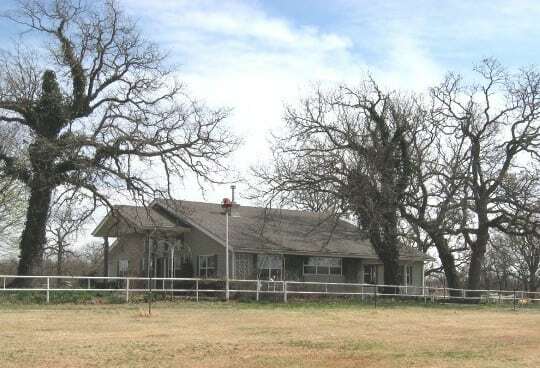 Remodeled 1 ½ story ranch home of approximately 3500 square feet, 3 bed 2 bath with whirlpool tub, wood burning insert, large utility/mud room, large walk in closets and office. 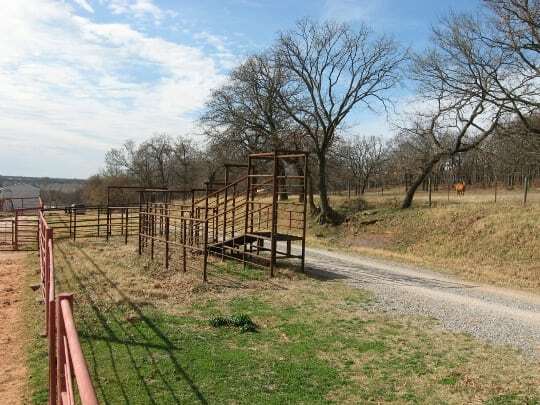 Steel corrals with sorting alley, load-out, working facilities under barn,saddle house, small shop and multiple traps. 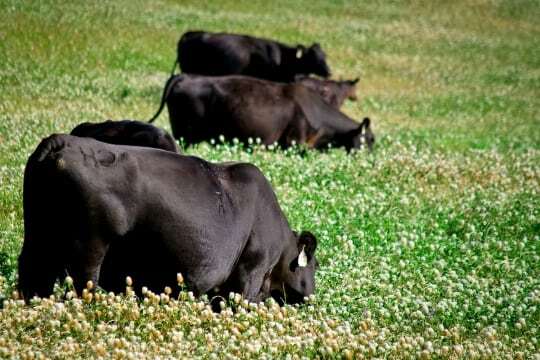 Extensively fenced and cross fenced into manageable pastures ideal for rotational grazing. Fencings varies from new 6-wire steel to older woven wire. All are considered adequate. 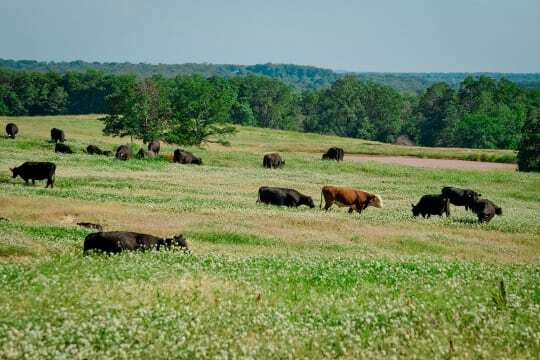 The mosaic mix of improved forages and timber provides a land base that is desired by many livestock producers. 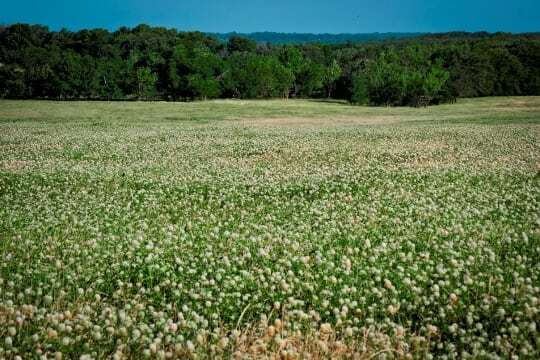 The property is estimated to be 70% open pasture. The Darsil-Stephenville complex and silt loam soils are ideally suited for the Bermuda based pastures. The terrain is best described as rolling hills. ¾ mile North Canadian River frontage, 20 plus ponds and 1 lake, multiple streams and creeks, domestic water well at headquarters and 1 well on east side of property not hooked up to electricity. The ranch is located in a 40 inch rainfall area. 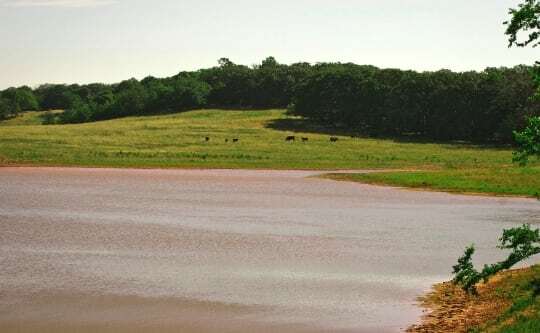 Wildlife and Recreation: The mix of pastures and scattered timber compliments the diverse riparian creeks and river environment to create the habitat for a varied wildlife population. Deer and turkey thrive as well as other game and non-game wildlife. The location next to the North Canadian River enhances the waterfowl prospects. The ponds, creeks and the River provide even more recreation and fishing opportunities. 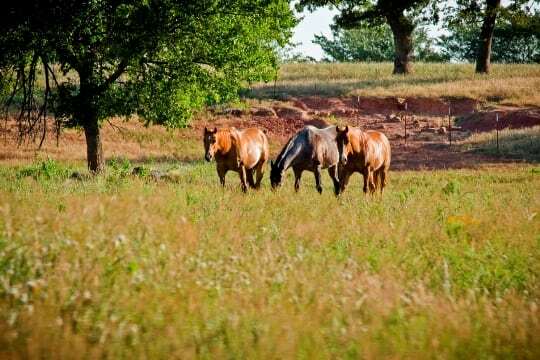 Oklahoma advalorem taxes are relatively lower than several surrounding states and the taxes for the ranch including the homestead are approximately $1600 per year. The Accelerated Federal Depreciation that has been available in Oklahoma since 1994 has been extended annually but is awaiting Congressional extension. 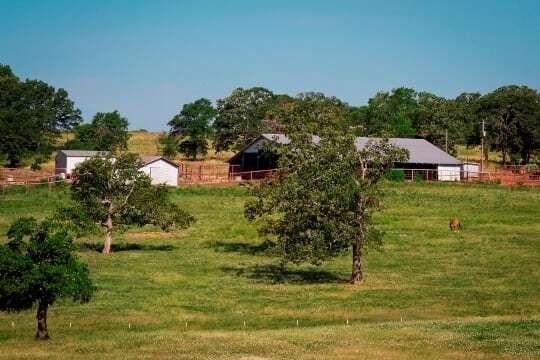 If extended the acreage is in an area that is believed to qualify for approximately a 40% shorter recovery period for most nonresidential depreciable property.